Traditional book or an eBook or both? Many publishers find it hard to make a choice. The traditional book has been around since ages and has survived various ups and downs. eBooks are only a decade old and are constantly evolving with technology innovations. The decision publishers make could impact their overall output. There are many arguments about why eBooks are better than traditional books from a user’s perspective. 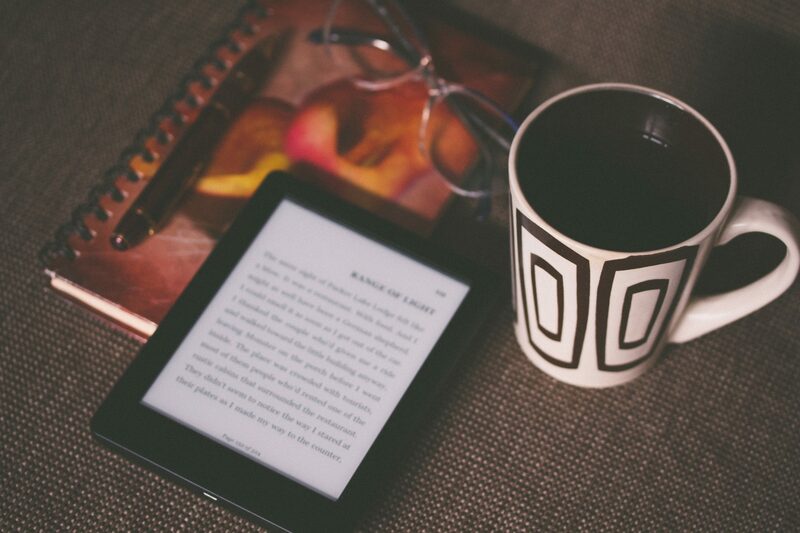 Let’s understand why publishers should go with eBooks for a better and profitable output. Publishing books is a costly affair. The price of a book is governed by the number of pages, quality of the paper, cover creative and marketing cost amongst other things. In such a scenario, publishing multiple versions of books add up to the expense. However, eBooks eliminate these costs thus making it a cost-effective solution for publishers. Publishers can deploy an updated version to their reader’s technological devices, easily and quickly. As a publisher, it’s important to know how readers are reacting to the books. The traditional book has restrictions as it fails to provide actual analytics on the readers. Things are different with eBooks. Due to technology intervention, publishers now can view complete analytics on how readers are consuming the content. They can view who all have downloaded the book, how many of them have read it, how many left it in the mid-way, and how many shared it within their network. Circulating traditional book s in the market incurs extra cost. This adds to the final cost of the book. With eBooks, publishers have full control over the deployment of their eBooks on multiple eReaders. They have a choice to deploy it on selected platforms and operating systems. This easy deployment accelerates the process and heir reach to the end audience. Apart from reaching the audience, publishers struggle with engaging them. With traditional books, they have a restriction on the engagement. eBooks combat this by allowing publishers to add multiple interactivities. Publishers can add interactivities, such as audio, video, photographs, external links, et al, to keep readers engaged to their eBook. Publishers can use Augmented Reality to take the interactivity and engagement to the next level. Today’s tech-savvy generation prefer eBooks over physical books. Publishers who are turning digital have a higher chance of reaching to the wider audience than their counterparts. eBooks allow readers to adjust the font size as per their desire, engage them with interactivity, easy to carry, has dictionaries and translations, et al. This makes them user-friendly and increases their demand amongst the audience. eBooks have gained momentum in the past few years because of various reasons. It’s certain that it will take more years to replace traditional books completely, but the liking for eBooks can be seen increasing. eBooks are better than traditional books, and as publishers, you should consider making a switch.